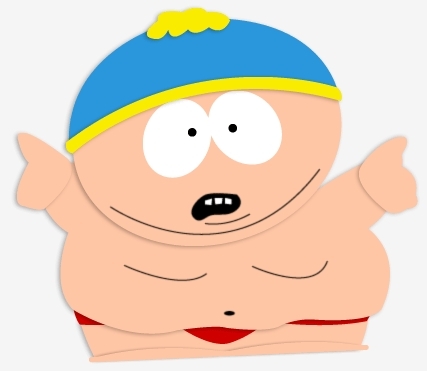 de keuze van de fan: "Screw u guys , im going home"
Would u like to see Kyle and Cartman as best friends? 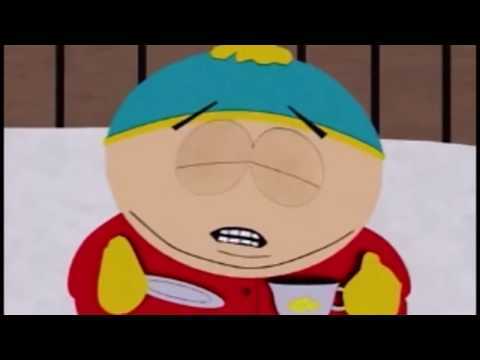 Would u still watch south park if Cartman got killed off? Do u want Cartman to rule the universe? and do u get angry when he loses? de keuze van de fan: u love him so much! He is so cuddly and cute u always want him to win. Who Would Cartman's favoriete Disney Princess Be? Some afbeeldingen of Eric Cartman I did in CorelDraw. While u are there why not try the South Park Trivia kwis as well? a comment was made to the poll: Do u ever feel bad for Eric?